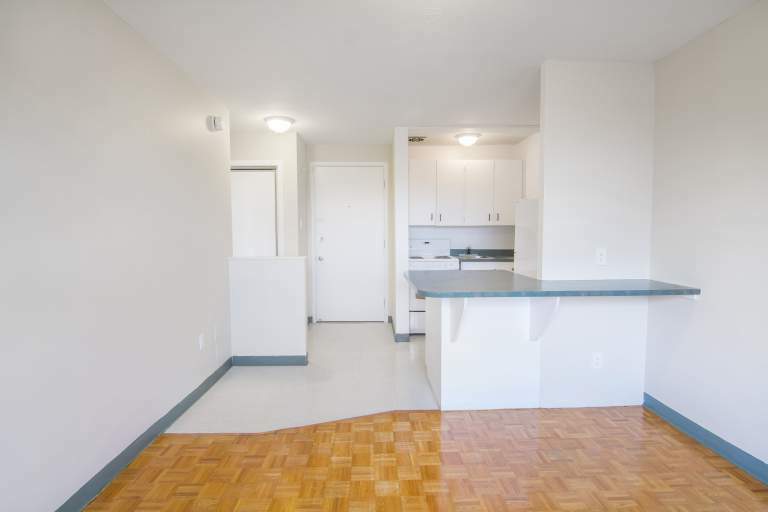 Welcome to 197 Cumberland, where not only can you relax in affordable style, but you are a short walk away from the most dynamic section of downtown Ottawa, the ByWard Market. 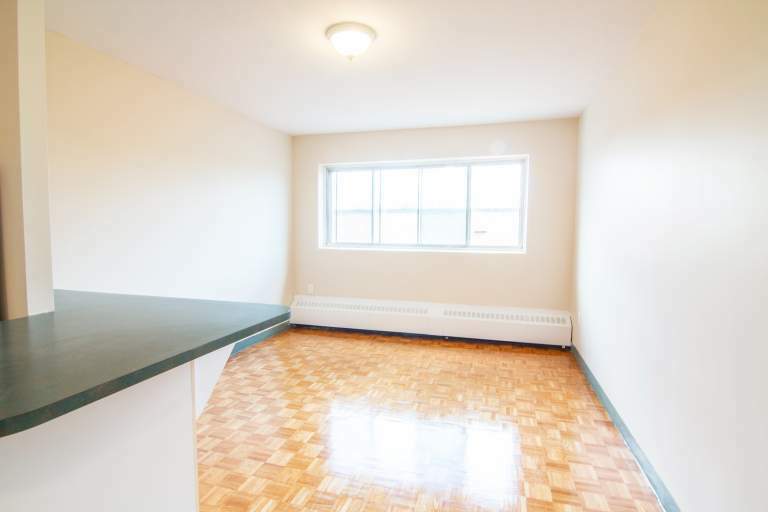 Ideal for university students and young professionals, at the pet friendly 197 Cumberland we offer clean and upscale bachelor apartments and 1 bedroom apartments. 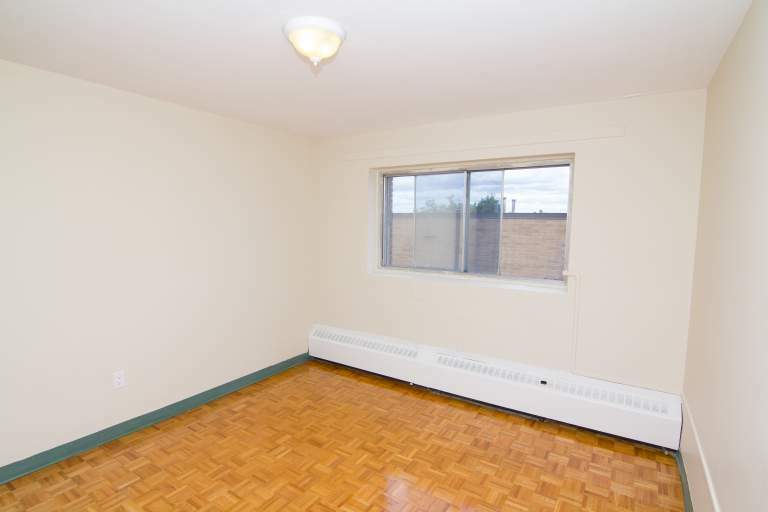 197 Cumberland is located in the bustling ByWard Market/Lowertown neighbourhood of downtown Ottawa. 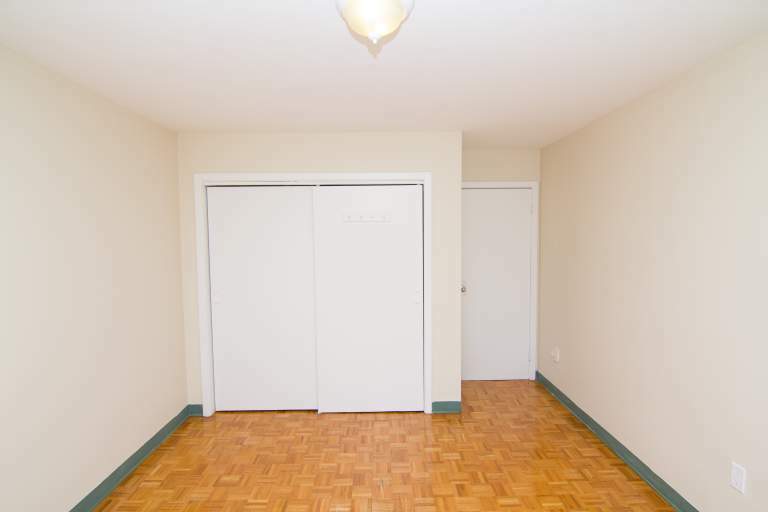 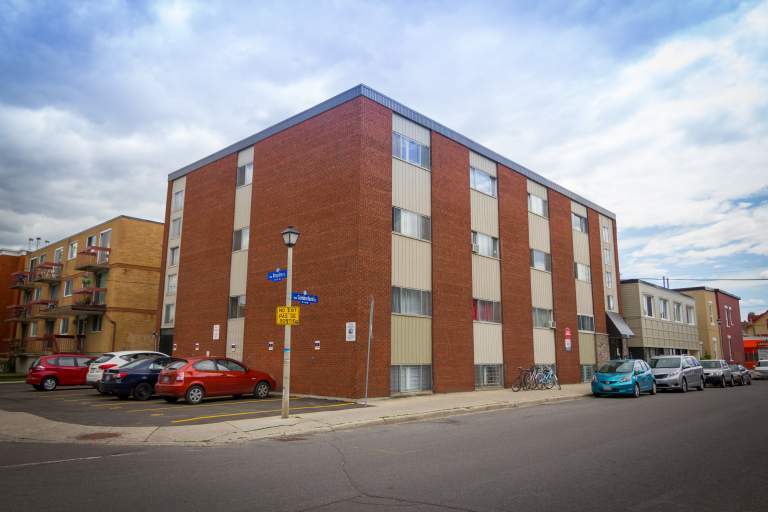 Tucked away in a secluded and quiet neighborhood just a few blocks from the heart of the ByWard Market, residents can enjoy the nearby Ottawa River, University of Ottawa, Rideau Centre and a variety of shops, restaurants and entertainment. 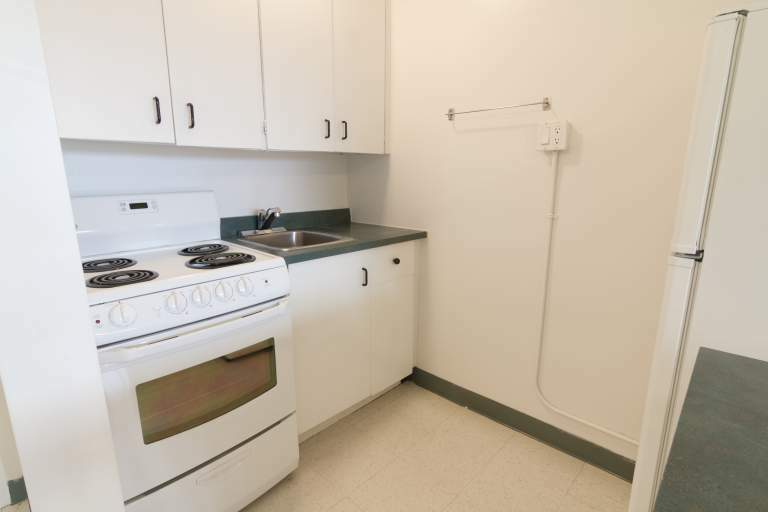 Come visit us at 197 Cumberland and you'll discover how enticing downtown life can be.